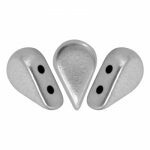 If you’re looking for some inspiration for your Valentine’s Day jewellery, two hole beads can make some lovely interesting designs. 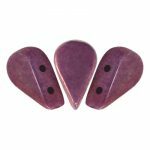 The Amos par Puca beads can be used to create lovely heart motifs while the triangular Kheops par Puca beads make a lovely heart-shaped pendant. 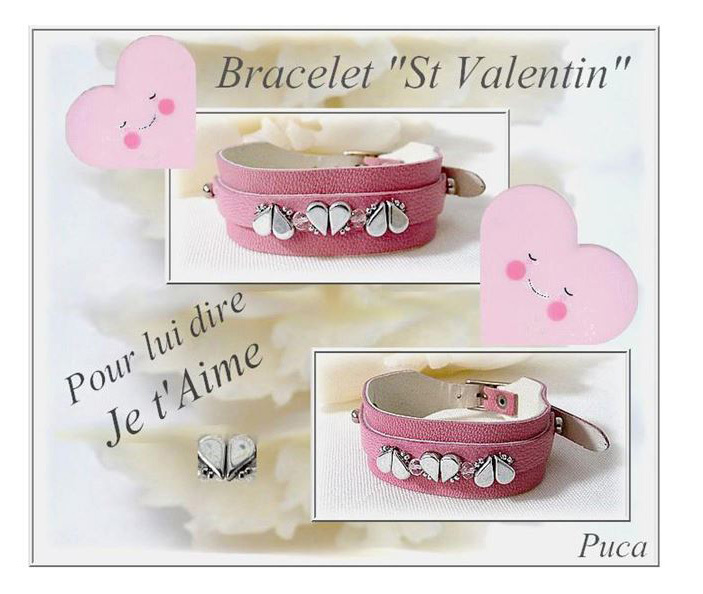 The little Amos par Puca beads are perfect for Valentine’s Day jewellery. Amos means love and two of these beads together make a very pretty little heart motif. These little heart motifs can also be sewn onto a bracelet band or other fabric. 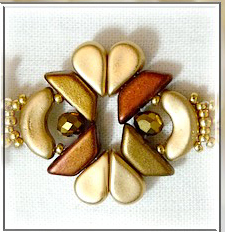 This heart motif can also be incorporated into other jewellery designs. 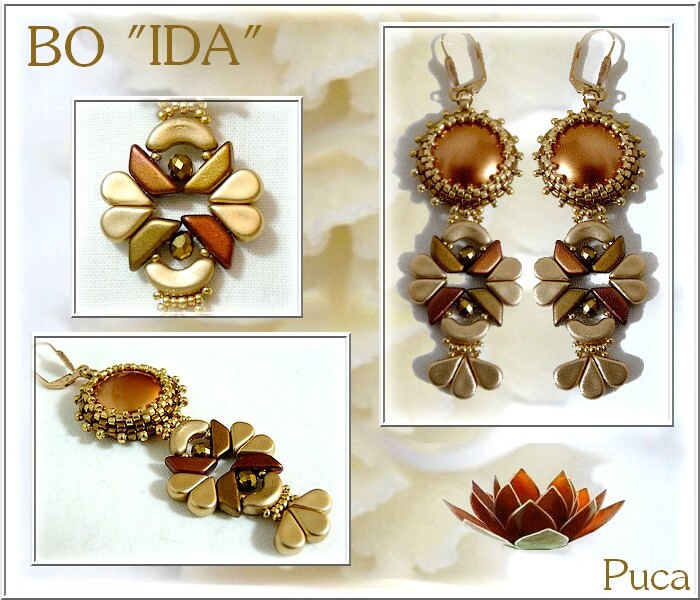 Puca’s Earrings Design below shows the amos beads with Arcos par Puca and Tinos par Puca beads. 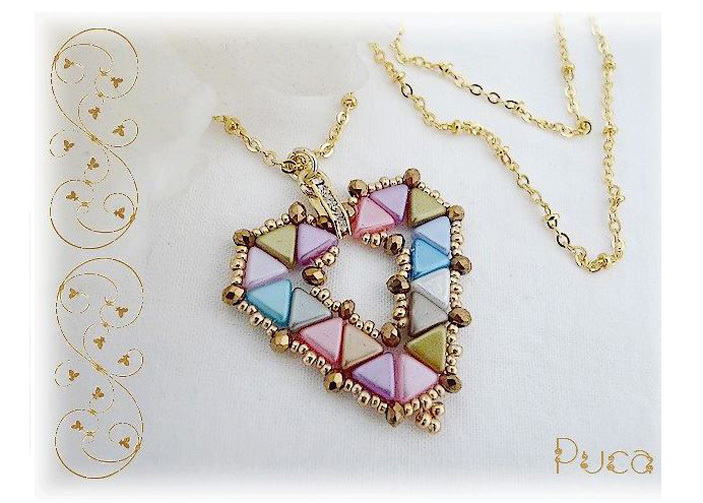 The Kheops par Puca beads were the first beads designed by Annick Puca. 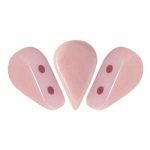 These 6mm triangular two-hole beads are easy to place in different positions to create a particular shape. 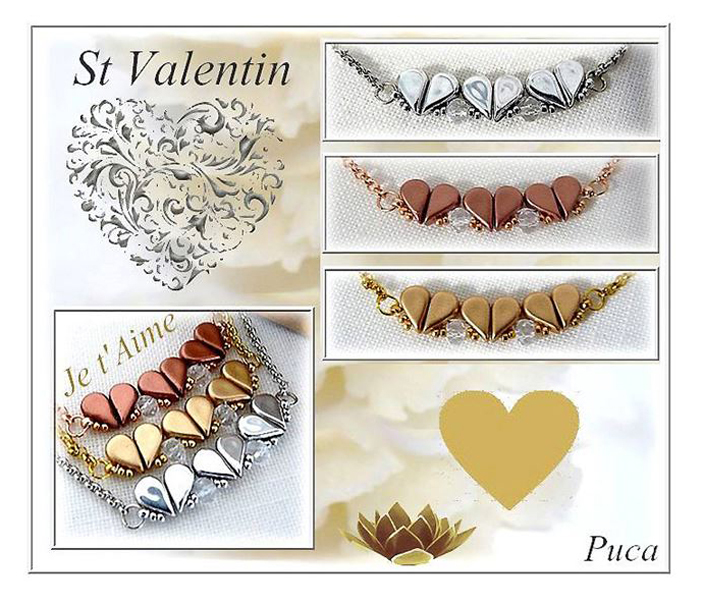 The heart pendant design below is also by Annick Puca. This version uses pastel colours and is edged with crystal puffy rondelles and seed beads. Try varying the colour or edging with different beads such as bicones and adding a drop bead or pendant for a different look. 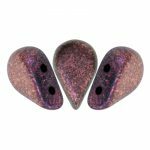 These are very popular and available in many other beads if you want to match them. The chalk shades are lovely soft colours for a subtle look. This necklace and earrings set shows how beautifully the chalk lilac lustre and chalk vega combine. The jewellery set also uses fire-polished beads in the same colours.